Do you own an embroidery machine? Join us for our BERNINA Creative Studio: OESD School of Embroidery Club on the 1st Monday of the month at 1:00PM or the 3rd Monday of the month at 6:00PM. We will explore all of the ways you can use machine embroidery and learn correct hooping techniques and the correct stabilizers to use for your fabric. 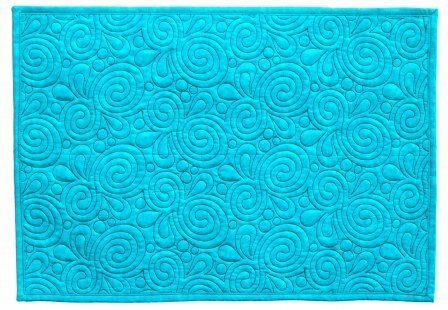 This placemat project will teach you the very popular quilting technique of all over, or edge-to-edge quilting with your embroidery machine. The principles are the same for a placemat as for a quilt. This is a fun project that teaches the different aspects of the technique in a simple achievable format. It is also a great way to audition quilting designs before you tackle that bed size quilt. Finished placemat size is 20" x 25". 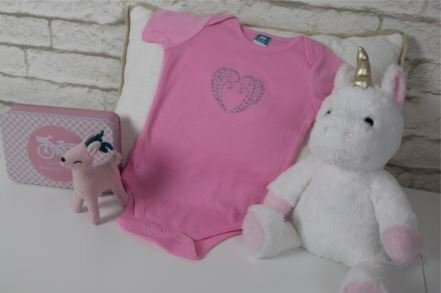 Learn to use the BERNINA embroidery machine's freearm, which provides you with more space when embroidering projects that are not flat. It makes it easier to create great looking embroidery even on a project with "shape" and can be used with several BERNINA hoop sizes. Embroidery Club will meet on Monday April 1st at 1:00 or on Monday April 15th at 6:00pm.